The knobs on a gas range add unparalleled control when cooking. You can start with a simmer and turn up the heat to achieve a boiling temperature easily. a roaring boil in seconds. 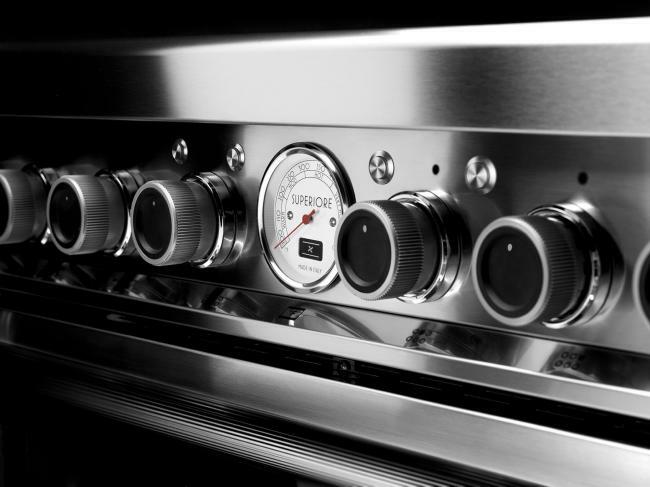 With a gas range, heat is always evenly distributed and provides precise control from the moment you turn the burner on all the way through the cooking process. Preparing meals with a gas range is time-efficient. The quick heat source allows you to do more in a shorter period, such as searing meats or boiling a pot of water. Due to the number of burners and even, consistent heat, users can also sync timing of multiple dishes at once, which is perfect for creating large meals or multiple courses. Even heat distribution is a major benefit when cooking on a gas range. 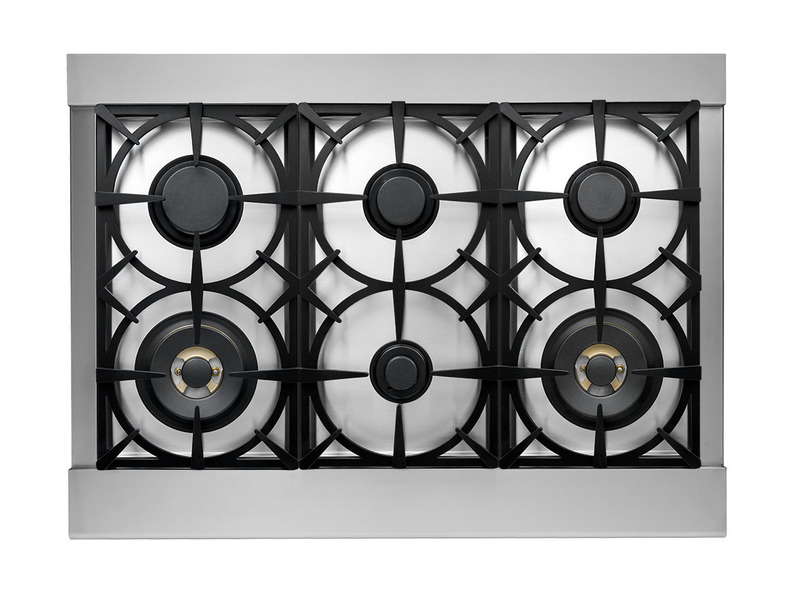 Top burners release flames through a central ring, heating pots and pans throughout, ensuring food cooks consistently and reduces the risk of burning or scorching. In a gas oven, due to the moist heat, you can achieve excellent cooking results every time, especially when it comes to meat-based dishes. Commonly made with a stainless steel surface, gas ranges can be easier to clean in comparison to other stovetop options like electric. Messy food that falls on the range surface can easily be wiped away when burners are turned on. Thanks to the AA grade composition of our enamel oven coating, grease and stuck on foods can easily be wiped away after softening from the production of steam in the oven cavity. 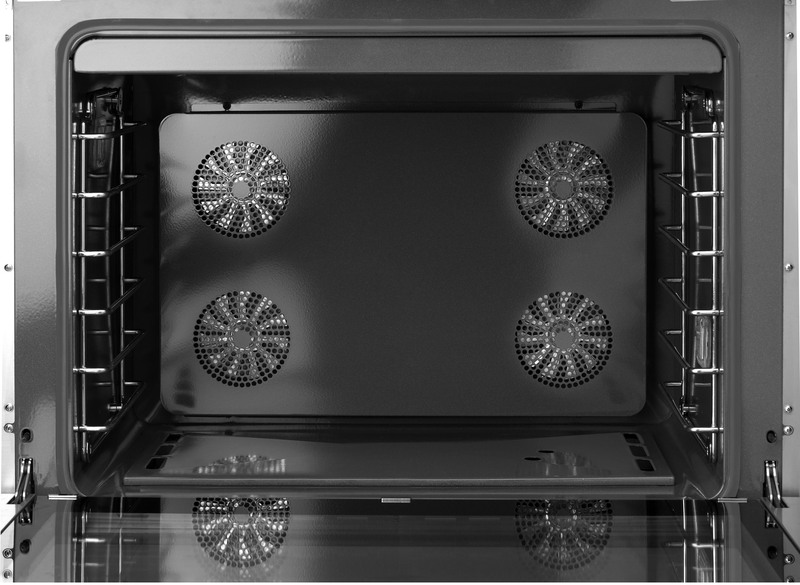 These are the main benefits of an all-gas range from SUPERIORE. Choose one today for all of your cooking needs. Find out which range style and size fits your family’s needs by viewing our product list here.